The PIC CAPSTONE INDUSTRY 4.0 FUNDAMENTAL COURSES are meant for young undergraduates, graduates, unemployed graduates, and working adults who are involved in engineering and technical field and wish to gain more industry-ready skills and higher employability value in the era of Industry 4.0. 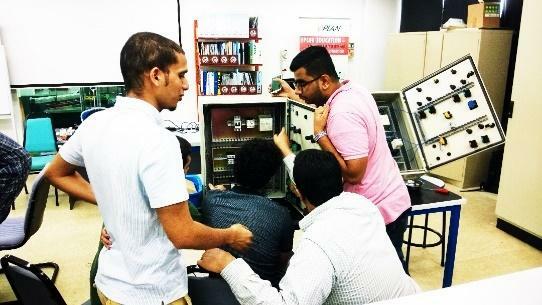 Courses and modules offered include areas in instrumentation and control, system and automation, Internet-of-Things (IoT), Artificial Intelligence (AI), PLC and SCADA, panel fabrication and design, and other relevant industry-driven skills modules. 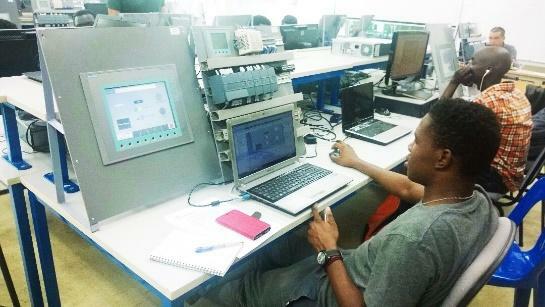 Aspiring individuals, engineers, technicians or organizations who wish to sharpen and upgrade their knowledge and skills may choose the right courses listed here and be ready for Industry 4.0. RM200 discount voucher for next signup of any one of our PIC Capstone courses.